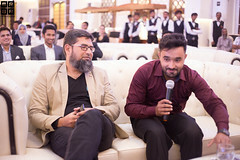 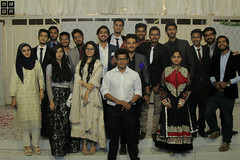 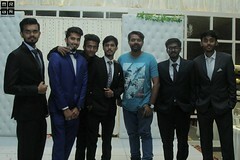 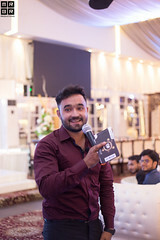 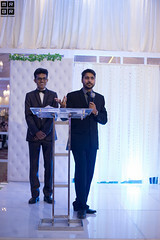 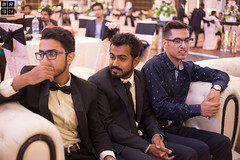 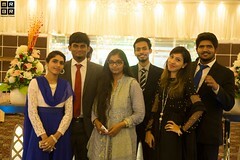 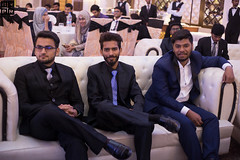 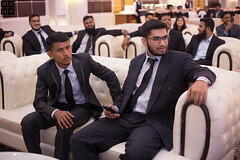 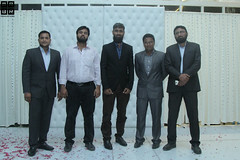 College of Computing and Information Sciences at PAF-KIET successfully hosted Cras Stellae Alumni Dinner 2017 at “THE VENUE Askari-IV” on April 01, 2017. 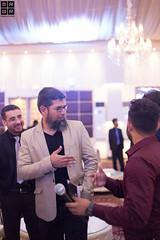 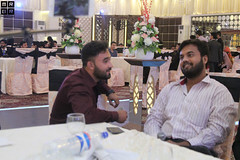 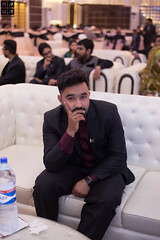 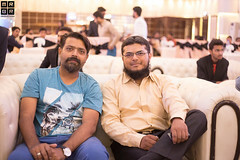 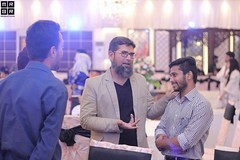 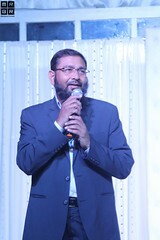 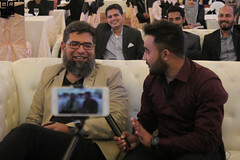 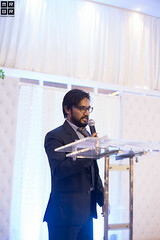 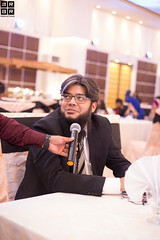 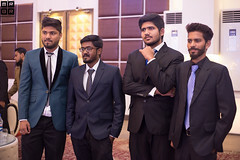 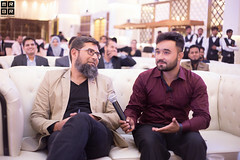 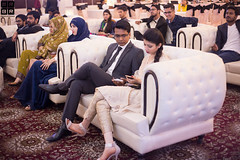 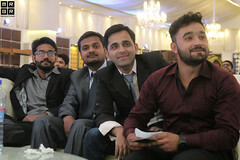 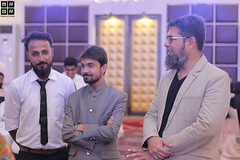 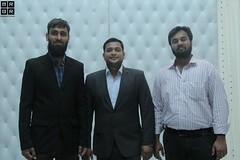 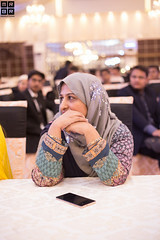 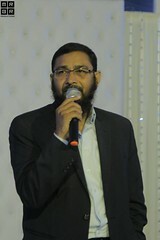 The event’s purpose was to arrange a get together for alumni so that they may renew their ties with the Institute and get the opportunity to relive their memories. 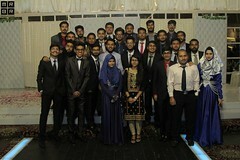 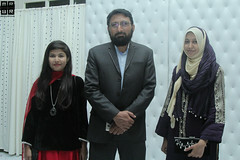 It was also intended as a farewell dinner for the current passing out students and to wish them luck in future endeavors. 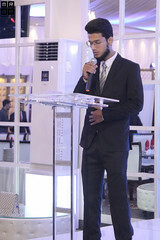 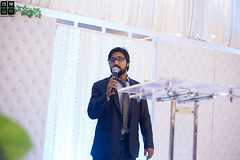 The evening started off with recitation of the Holy Quran followed by the MoC’s welcoming speech. 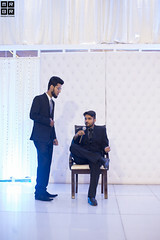 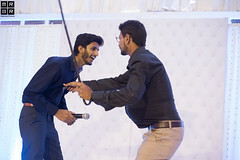 Junior students presented multiple dramas and skits, demonstrating the life of university students. 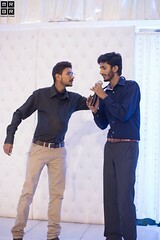 These were followed by mimicry and funny title awards to the notable students. 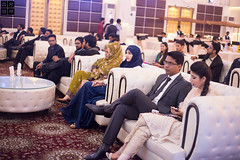 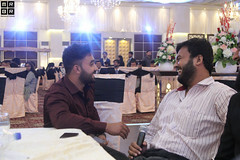 Alumni and guests thoroughly enjoyed the event. 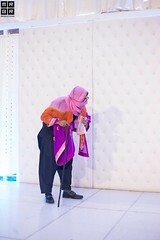 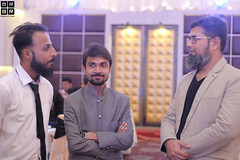 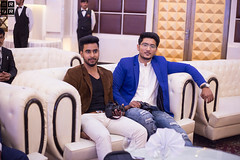 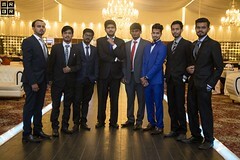 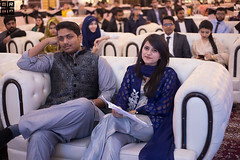 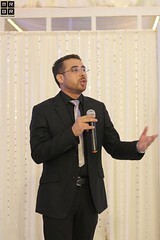 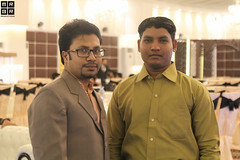 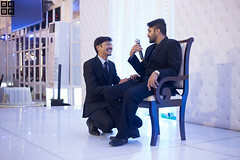 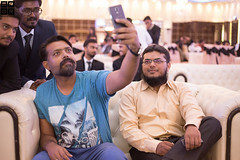 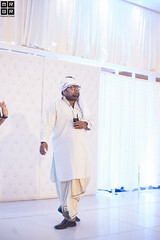 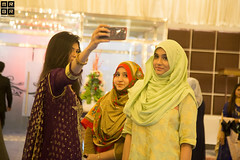 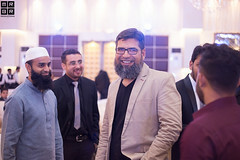 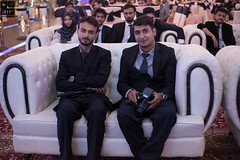 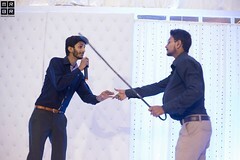 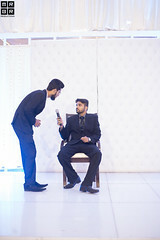 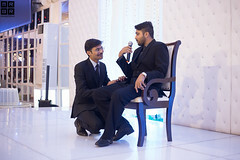 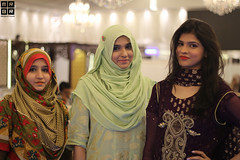 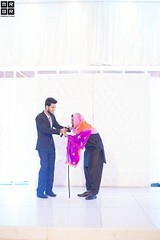 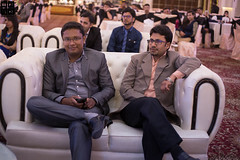 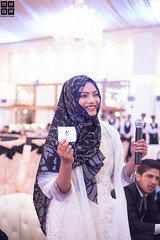 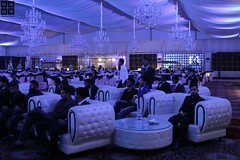 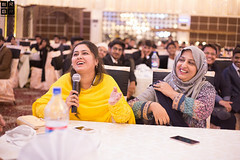 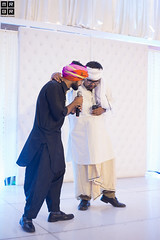 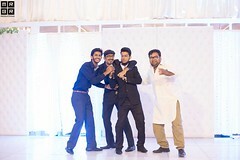 The event attracted more than 150 alumni who were photographed and entertained. 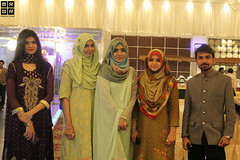 There were even some alumni from 2004 who came specially to celebrate their successes with the university. 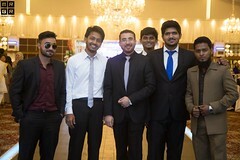 Alumni left the event with great memories and a strong anticipation for events of this kind in the future. 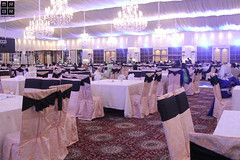 The event ended with a grand ambassadorial dinner.